​this is Christ’s meal for us to share! 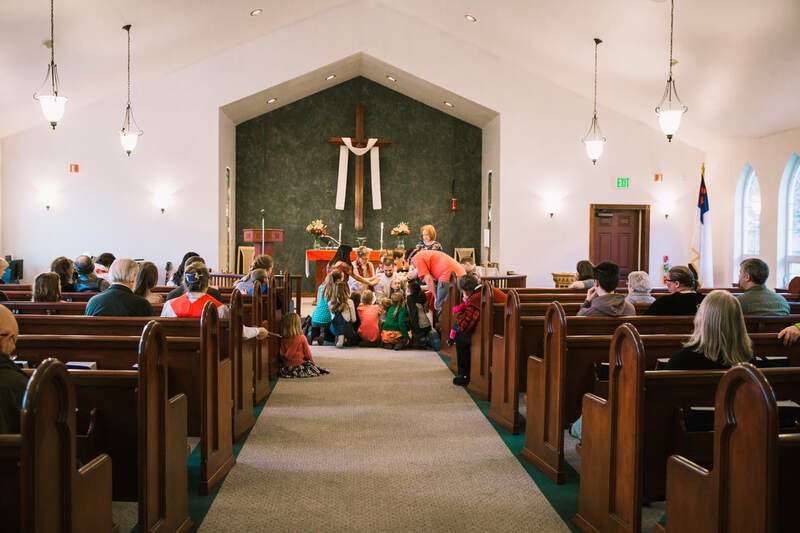 Called by God to be a witness to Jesus Christ in the world, at Resurrection Lutheran Church of Seward, Alaska, we consider it our mission to use whatever God has given us – time, talents, building, and other resources – to be a positive witness and influence in the Seward community. We do this by the worship and programs we offer, as well as by being a “welcoming place” for any individual that comes to us, for whatever purpose, and by providing facilities and services to the community in whatever way we are able. In this way, we bring people in contact with Jesus, who loves and cares about them, and the Holy Spirit, who alone is able to create saving faith in Jesus, and so we carry on the mission Jesus began to redeem the world.